Clockwise from upper left: Connie Ettinger, Brandi Alexander, Kate Brindle, and Nicole Majdali. John Belushi said it. Christopher Hitchens also said it. Jerry Lewis said it, too. They all said the thing that they likely would have never said about any other group: women aren’t funny. 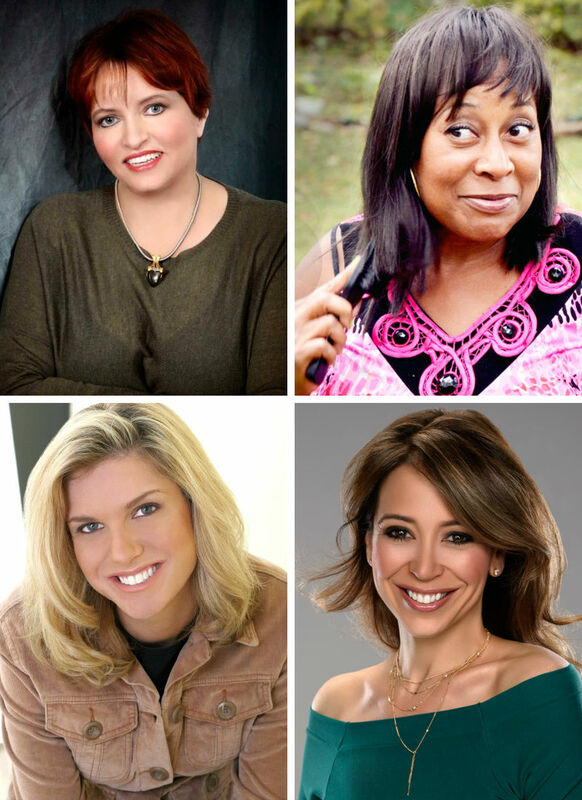 If you need proof that women are funny -- and you shouldn’t, but in case you do -- come out to Ladies Laugh Night at the Ann Arbor Comedy Showcase on Thursday, April 11. The show features an all-woman lineup of Brandi Alexander, Nicole Majdali, Kate Brindle, and Connie Ettinger. Mallika Kothari, an 11th grader at Skyline High School, during her 2018 TEDxYouth@AnnArbor talk "Plastic: Taking the Fresh Out of Freshwater." Teens often feel unheard and misunderstood. Their brains are still developing, life is changing quickly, and they're trying to make sense of being on the edge of adulthood. 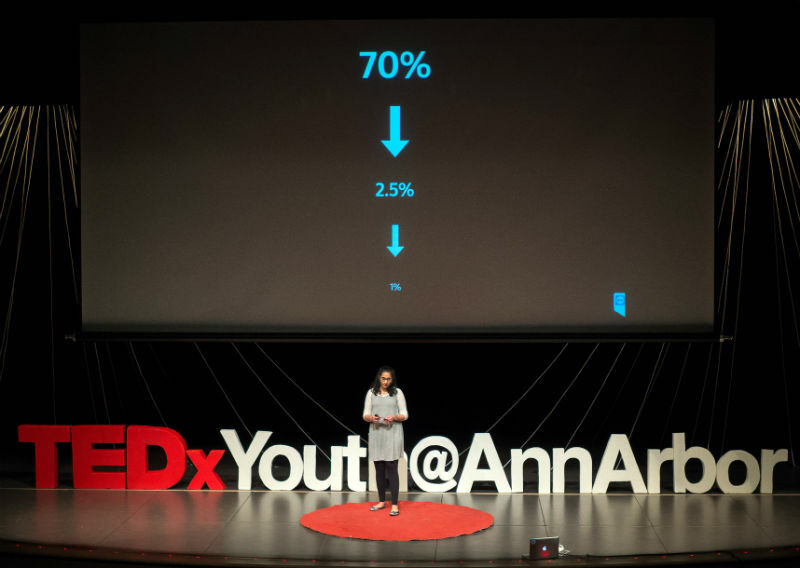 TEDxYouth@AnnArbor is a platform where students get to express themselves freely about social and political issues, in a well-produced setting using the popular TEDx style of presentation, which has spawned numerous viral videos. This year's TEDxYouth@AnnArbor takes place Saturday, April 13, at Skyline High School in Ann Arbor. I emailed with Eugene Lee, a senior at Skyline High School and the youth curator for TEDxYouth@AnnArbor, to find out about this year's event. Madeleine Albright is the former secretary of state I’d most love to have a drink with if given the chance. I learned this after seeing her speak about her book Fascism: A Warning at the Michigan Theater on February 2. Heck, I’d love to have a drink within eavesdropping distance from Secretary Albright. I almost didn’t go. I was a grump that evening. It was cold, and I didn’t want to go outside and I had a series of other minor complaints competing for space in my head. But it feels very weird to skip a talk on fascism in order to wallow in a personal pool of whininess. The theater took extra care with security that evening so for those of us at the back of the line, closer to Division St. than the Michigan Theater, it took a while to get out of the cold. 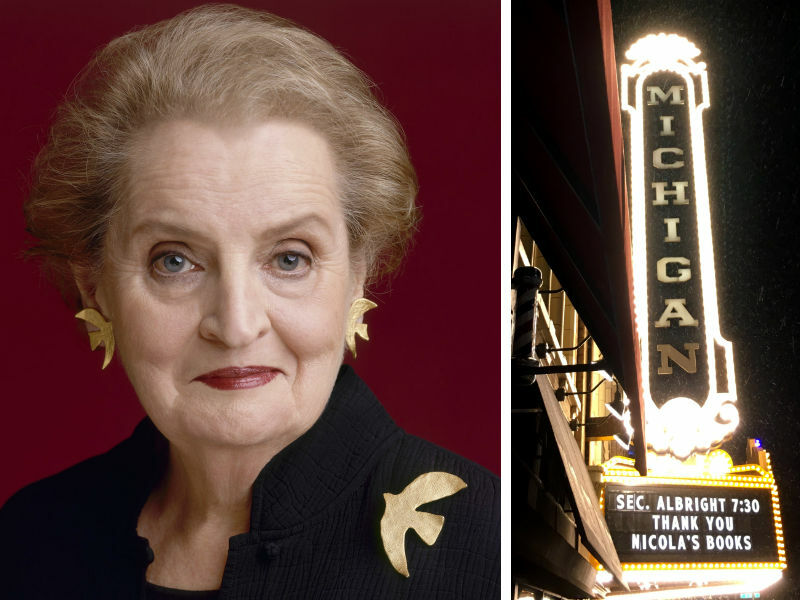 By the time I made it into the theater, Secretary Albright was already into her conversation with University of Michigan professor Juan Cole. I sat down just in time to hear Albright argue that fascist leaders capitalize on fear, use the media, don’t respect institutions, and are full of simple solutions for issues that actually require complex approaches and attention to nuance. Punctuated by bursts of applause, she continued, stating that according to her definition, North Korea’s Kim Jong-Un is currently the only leader who fits that description. However, many others have certain fascist tendencies. You might not know Sam Martin at the moment, but at the rate he's going, you will soon. This young poet and speaker has a bright future ahead of him and he’s only getting started. I first met the young star during an event at AADL last summer in which he was an attendee. He had an eager spirit and later I was introduced to his speaking videos on YouTube. Most notably, he has done two TEDx Talks through an opportunity at Ann Arbor’s own Skyline High School. Both of these videos have together racked up thousands of views. 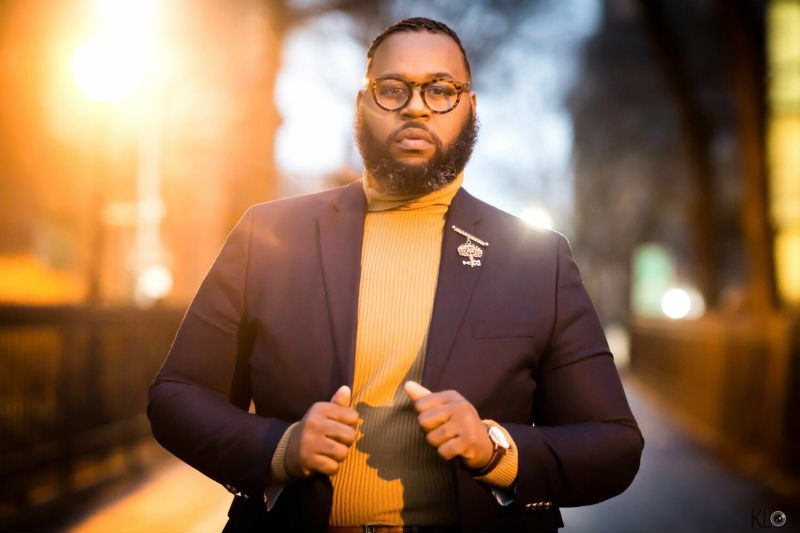 These days, Martin attends Washtenaw Community College and is passionate about spoken-word poetry, entrepreneurship, and sharing his thoughts and views on the world at large. He also enjoys writing and performing poetry at Neutral Zone. 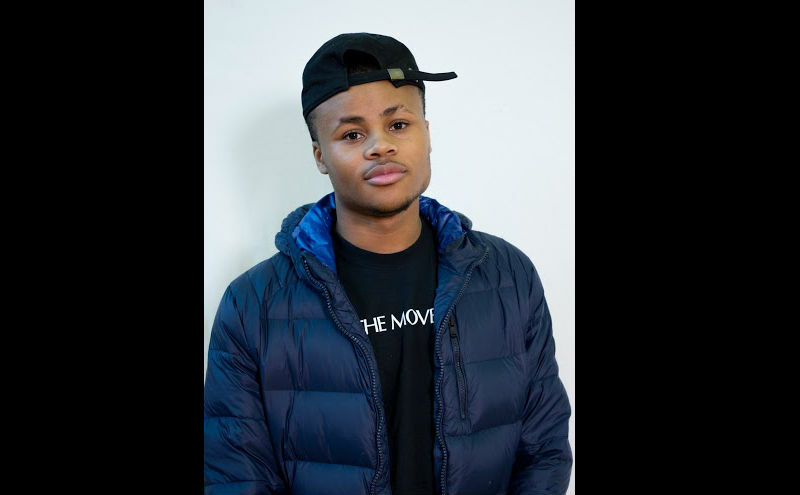 Martin and several other young adult performers from Neutral Zone will present a live showcase on February 5 at AADL entitled “I Am Making History” where they will discuss their current contributions to society and black culture for Black History Month. I had an opportunity to speak with Martin regarding his TEDx Talks, his favorite black cultural figure, his inspiration behind speeches, and more. You may come to the Ann Arbor District Library to pick up a book or movie or sewing machine or electric guitar knowing well in advance that’s why you’ve entered one of AADL’s five locations. But if you come to visit us and you can’t quite figure out what you want to check out, you might ask someone on staff for suggestions -- and we’re always happy to oblige. 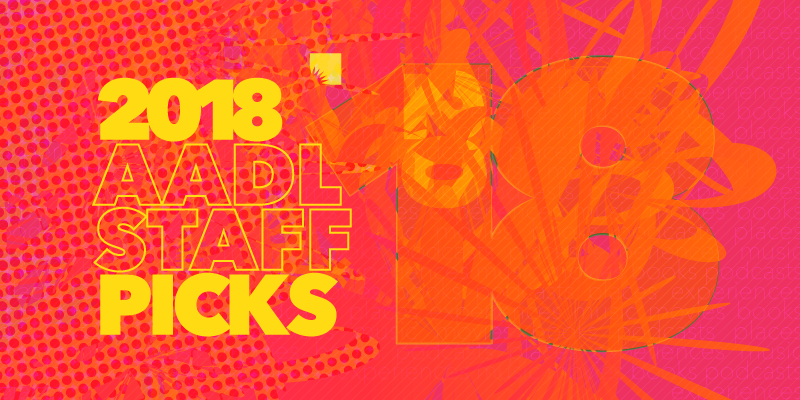 In that way, our 2018 staff picks for books, film, music, TV, podcasts, and more is one massive suggestion list. We don’t limit our picks to material that came out in 2018; we list things that made an impact on us during the year, no matter when the media was released. Plus, we’ve added a Pulp Life category -- both on the blog and in this year-end roundup -- to note life experiences that we loved in 2018, from parks to restaurants. And if you need help finding the material, or you’re looking for even more suggestions, just ask. We've already started making our lists for 2019. From the 1930s and into the 1940s, people tuned their radios to hear the ongoing adventures of The Lone Ranger, The Whistler, and Jack Armstrong, the All American Boy. Radio dramas fell out of fashion with the rise of television in the 1950s, but with the rise of Sirius and podcasting, it only makes sense that some clever person would revive the spirit of radio plays and marry it to today’s technology. Ann Arbor's Empire Podcasting offers the best of the old and the new in its podcast, Mary From Michigan Saves the World, which is the brainchild of Michael Byers. “I’ve been a huge fan of radio my whole life,” says Byers, who worked on a skit show in college. “I never lost the love for radio, its art form, its history.” Byers teachers creative writing and radio drama and comedy classes at the University of Michigan where his students perform and produce their own skits similar to those heard on Mary. “I’d been thinking about this project for a long time," he says. 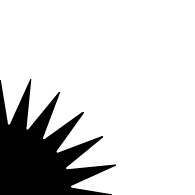 "I finally jumped in last year” by incorporating Empire Podcasting. 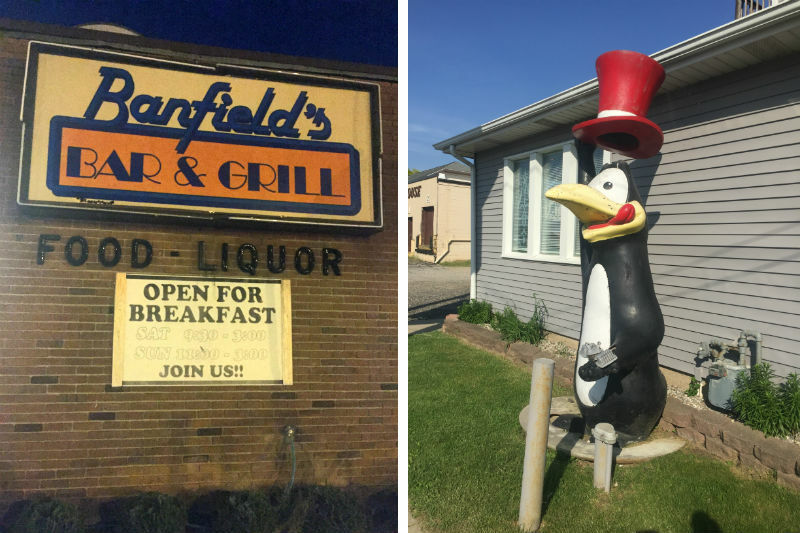 Banfield's in Ann Arbor and the peguin mascot for Thompson Bar & Grill in Saline. A truly excellent dive bar is an exceedingly special place. Slipping in through the door -- preferably dirty and unmarked -- one should lose all sense of time and place. The bathroom walls should be scrawled upon; the darts, the pool, and the jukebox should be cheap; and there should always be the sneaking suspicion that the bartender is watering down your drinks, even if all you’ve ordered is a pitcher of Labatt. I’ve spent many a conversation lamenting that 8 Ball is the last true dive bar in Ann Arbor, once even making the bold statement, “If 8 Ball goes, I go.” After one of these conversations recently, I started thinking about other good dives in the area. I remembered fondly the summer afternoon I found myself at Fenders in Milan and wished for the umpteenth time that Powell’s in Ypsilanti was closer to me. 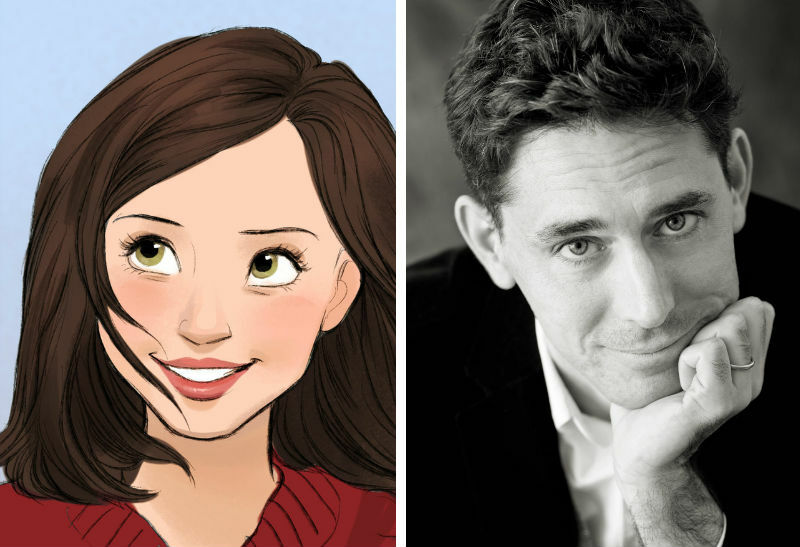 But there had to be some other good ones that I was missing or -- gasp -- didn’t even know about, I figured. And that’s how the idea for this piece, in which I attempt to find the best dive bar in Washtenaw County, was born. After making a list of all the potential dives I thought needed to be explored (and overcoming my disappointment that Zukey Lake Tavern is outside county lines), I asked my fellow dive-bar-loving friend to come with me on the journey. It turned out that the day that worked best for us to embark on the trip was a random Tuesday at the end of May. “Are dive bars open on Tuesdays?” I texted my friend. 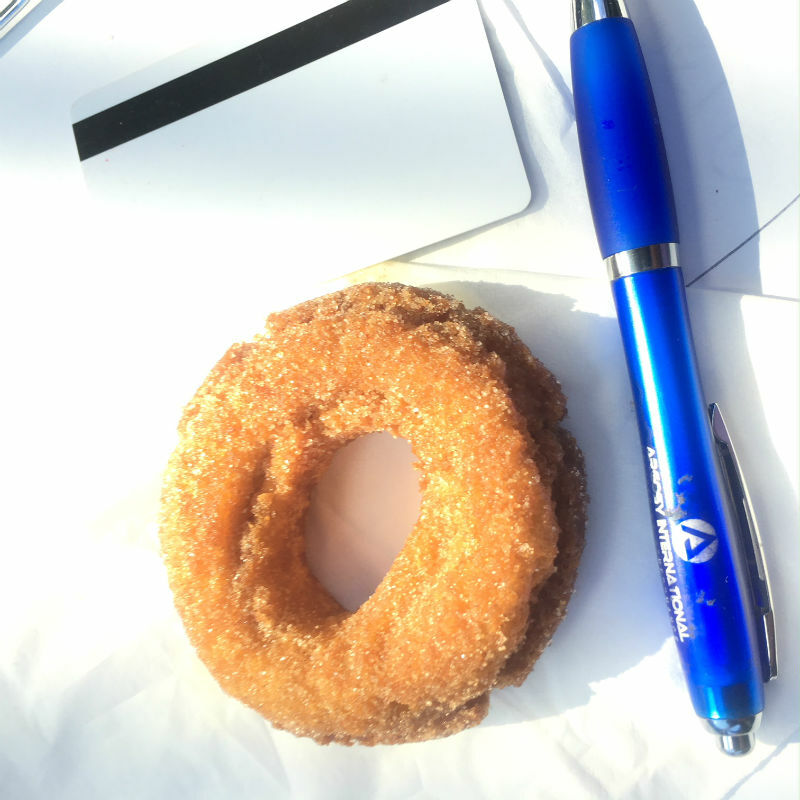 “They are if they want to be considered BEST OF WASHTENAW COUNTY,” he responded. “Excellent point,” I said. 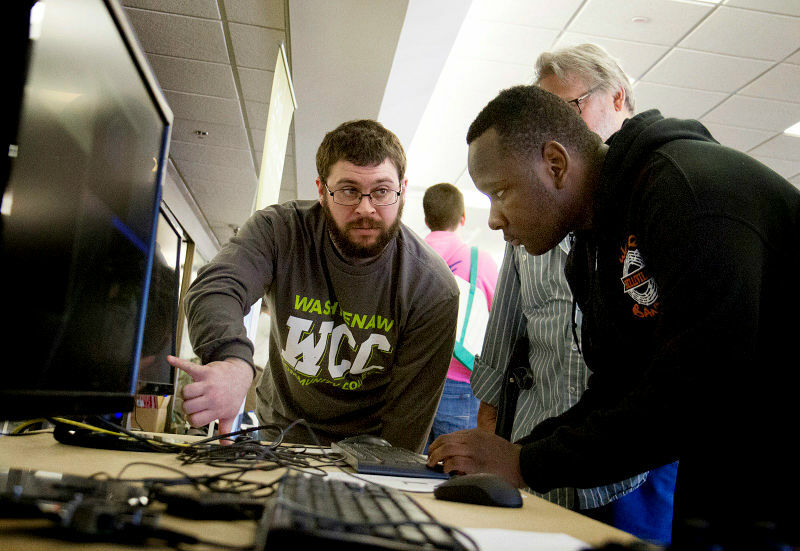 As part of this year’s Washtenaw Community College Fall Open House and Free College Day on Sunday, September 30, WCC hosts “OPEN ARTS – A Celebration of the Arts at Washtenaw Community College,” honoring the artistic accomplishments of students, faculty, staff, and alumni. It is a chance for the WCC community to show off talents that one doesn’t necessarily see in the classroom, and that may have nothing to do with academic life. Once known as Bravo, this event has been happening for the past four years. (The name was changed so as to avoid confusion with the Bravo awards given out to faculty members nominated by students to be recognized for their work.) This is the first year the event has “piggybacked” with Free College Day.